Genuine OEM Canon 4479A230, BCI3eB/C Black & Color Ink Tank. They are designed to work in the Canon BJC 3000 printer/copier(s). Genuine OEM Canon 4479A271, BCI3eBk Black Inkjet Cartridge. (twin pk) They are designed to work in the Canon BJC 3000 printer/copier(s). 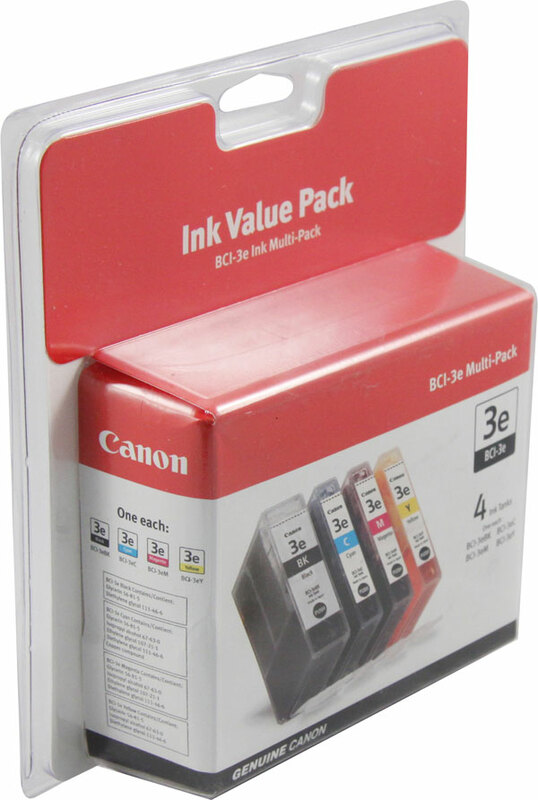 Genuine OEM Canon 8891A003, BCI6R Red Inkjet Cartridge. They are designed to work in the Canon BJC 8200 printer/copier(s). 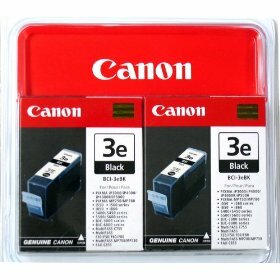 Genuine OEM Canon 0917A003, BC60 Black Ink Cartridge. They are designed to work in the Canon BJC 7000 printer/copier(s).